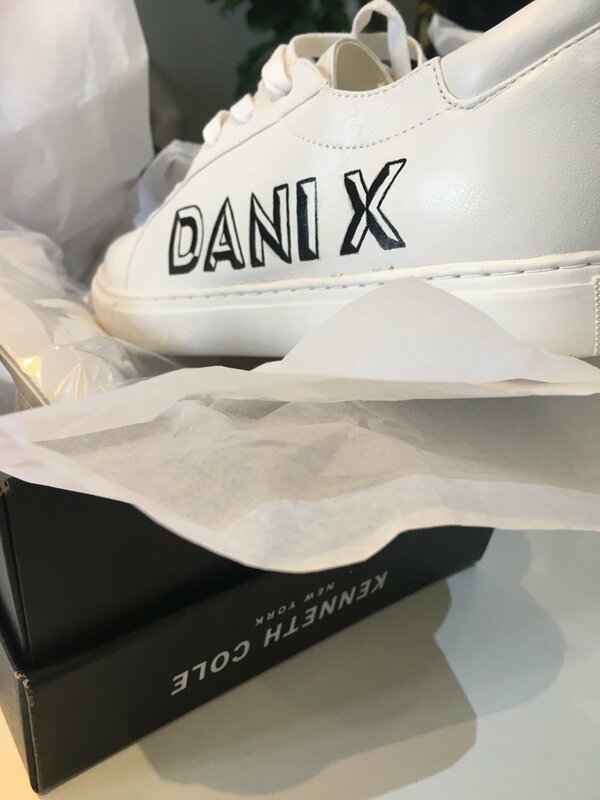 Kenneth Cole — Pandr Design Co.
Kenneth Cole reached out to us for a special VIP event they were hosting in Beverly Hills, CA. 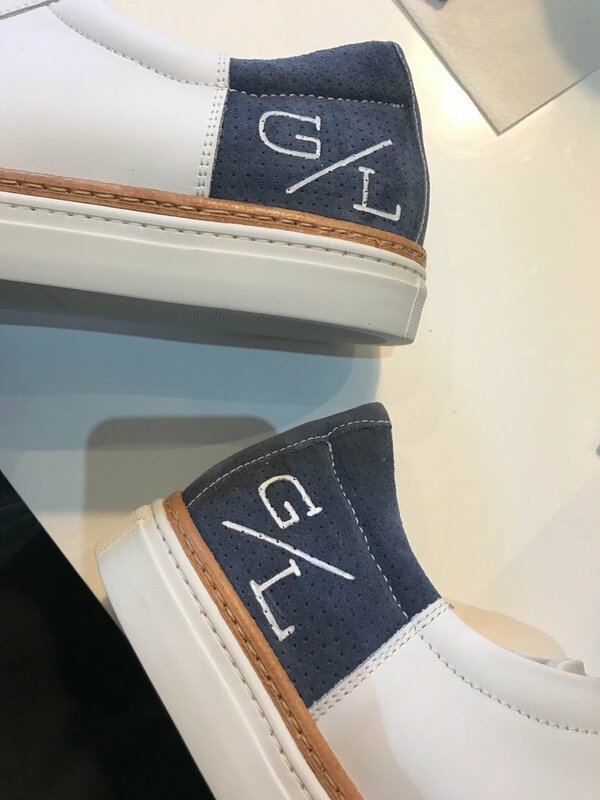 We created custom monograms on shoes for celebrities, influencers, and socialites on over 100 pairs of their KAM sneakers. And it was on the spot…talk about pressure. PS, we didn’t mess up on any shoes #weregood.